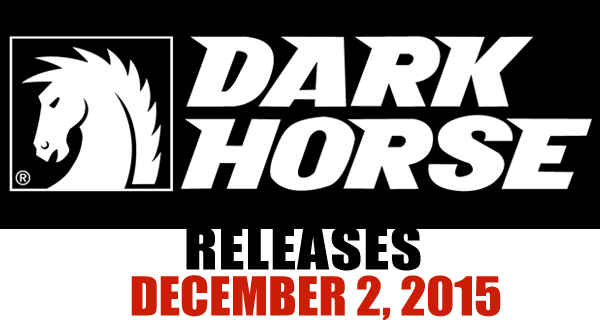 This Wednesday, Dark Horse Comics will release Blackout #1, the start of a new 4-issue miniseries from writers Frank Barbiere and Randy Stradley. Colin Lorimer and Doug Wheatley provide the art with Lorimer and Wes Dzioba on colors, along with Micah Kaneshiro and Paolo Rivera on covers. 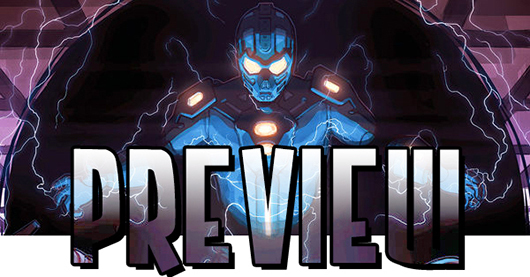 Ahead of the release, the publisher has made the covers and six pages from the first issue available as a preview, which you can check out here below, along with the official solicitation for the full-color 32-page premiere. 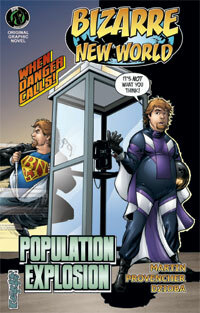 Pre-order is up now for Blackout #1, which will be released on March 26, 2014. The intriguing basis for Star Wars: Dawn Of The Jedi continues to be its greatest selling point: this is a time before Jedi and Sith, and before the Light Side and Dark Side of the Force was so diametrically opposed to each other. This is the Star Wars galaxy before it was the Star Wars galaxy; where the Balance of the Force is beyond important and more significant to the plot than what it was in the films. 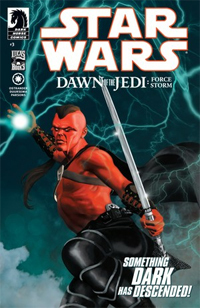 Issues #3 and #4 of Dawn Of The Jedi: Force Storm continues this universe revealed in the opening chapters of this series, which seems to be serving as a “Book of Genesis” for the Jedi Order. Complete with references to and cameo appearances of the Rakatan Empire, Dawn Of The Jedi covers an immeasurable amount of ground that is sometimes a little too much to digest. Xesh, a Force Hound for the Rakatan Empire (basically a Force-sensitive warrior who tracks down Force energies for the Rakatans), finds himself on Tython. His mere presence there ignites a gigantic Force Storm, of the likes has never been seen in the galaxy, nor probably would ever be seen again. Members of the enigmatic Je’daii Order find themselves corrupted by Xesh’s Dark Side leanings, and torn away from the doctrine of keeping the Force in balance. 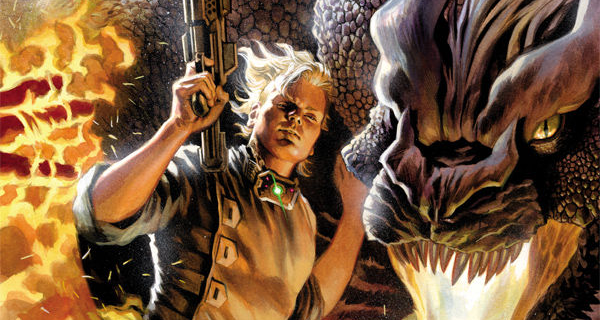 The debut issue of Star Wars: Dawn Of The Jedi is, in essence, a Creation Myth, telling the very beginnings and origins of the Jedi and the Sith. 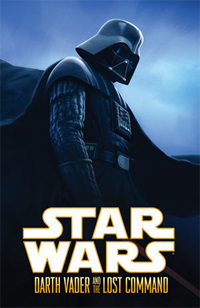 Set tens of thousands of years before the events of Star Wars Episode IV: A New Hope, the story tells of how the original order, called the Je’daii, came into being, and how their approaching conflict with the Rakatan Infinite Empire set their course away from balance and into division. Dawn Of The Jedi, for the Star Wars continuity geek (such as myself – I like to consider myself a bit of an in-universe SW historian) is a dream come true – the publication we’ve long waited for. 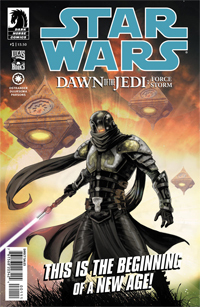 From start to finish, Dawn Of The Jedi #1 is chock full of new information about the deeply unexplored ancient history era of the Star Wars universe, providing a solid glimpse into a time where swords were used instead of a lightsaber.